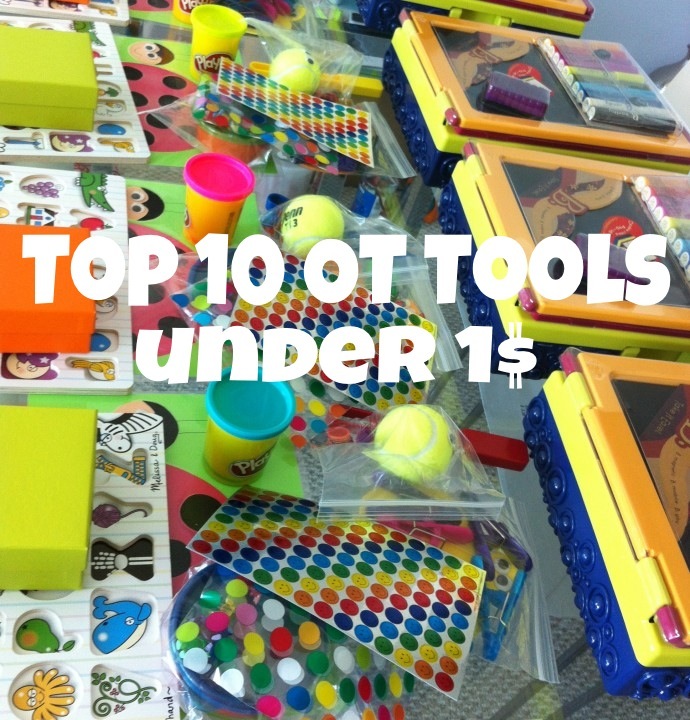 Here is a list of my Top 10 Fine Motor Tools along with activities you can do with your little ones. 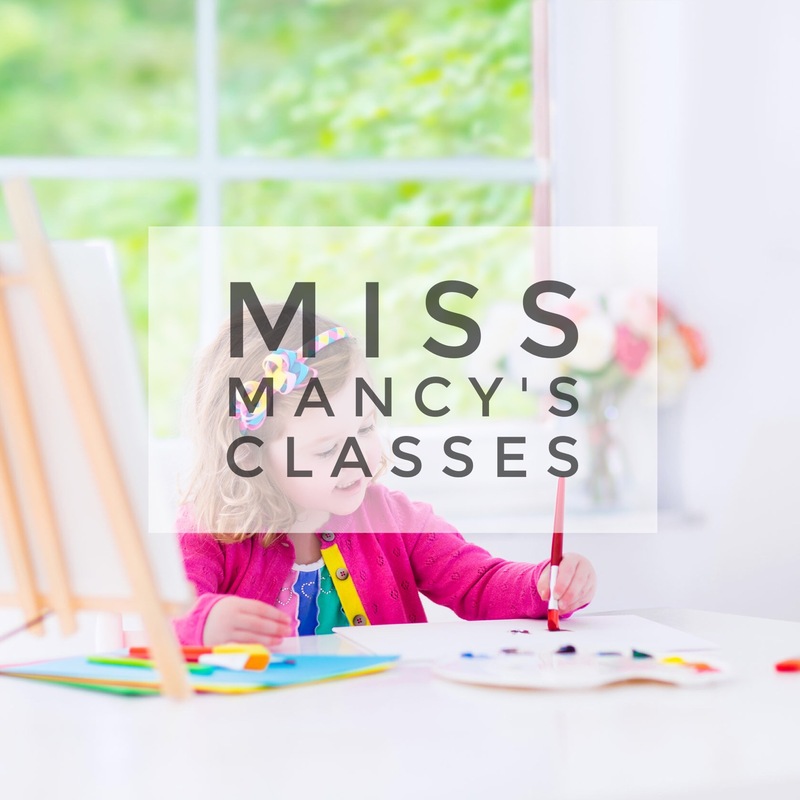 Therapeutic Benefit: Strengthens muscles used for a pincer grasp which is a precursor to a tripod grasp on writing utensils (the most efficient type of pencil grasp). Therapeutic Benefit: the open and close motion of the hand against a resistive medium helps strengthen the same muscles of the hand that are used for handwriting. 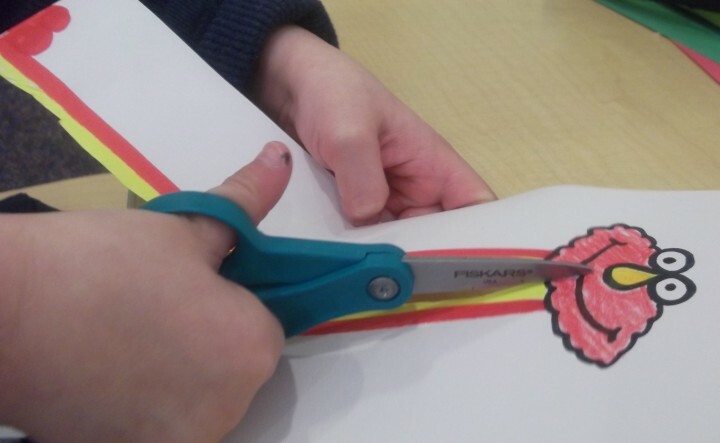 Cutting is also an excellent bilateral coordination activity because as one hand cuts with the scissors the other holds and moves the paper (active assist). Furthermore, cutting takes motor planning skills as to plan how to cut out a figure. Therapeutic Benefit: Great resistive medium to strengthen little fingers. 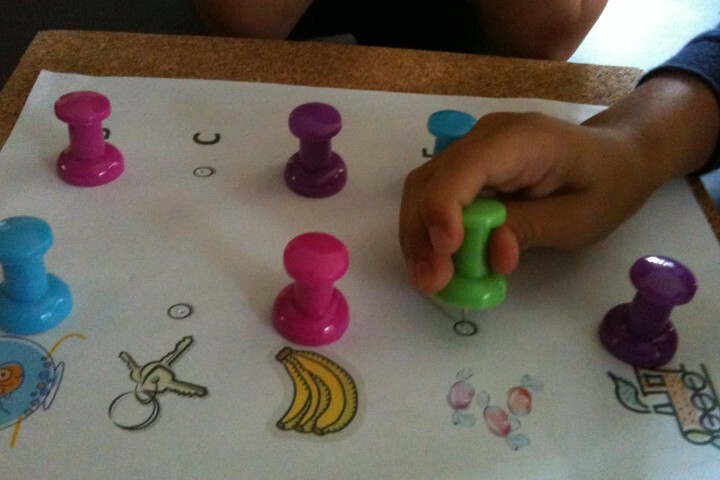 Therapeutic Benefit: These can be used to work on various fine motor skills. When holding the tip of the lace, children work on improving neat pincer grasp. This is an important part of dexterity. Therapeutic Benefit: The small size of beads provides the opportunity to work on many fine motor skills that require neat pincer grasp. They can also be used for in-hand manipulation skills such as nesting and retrieving. 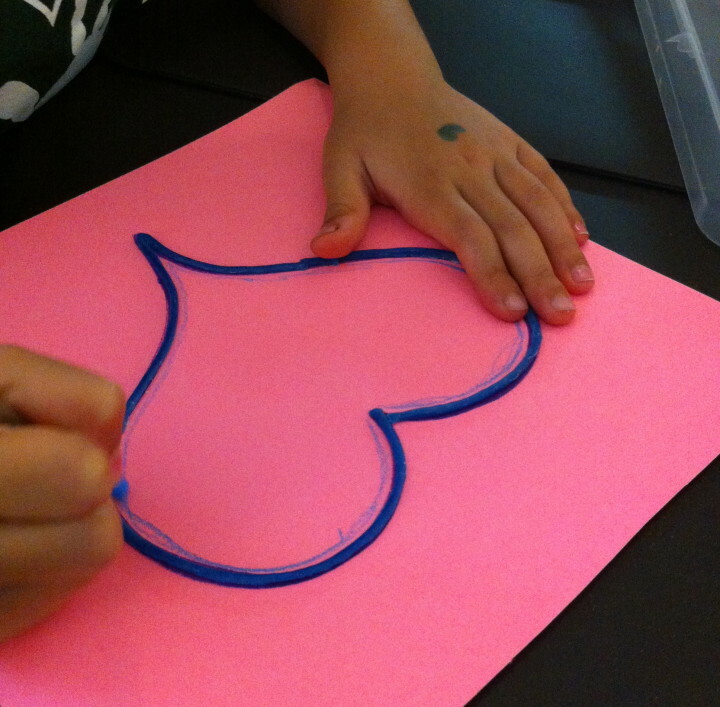 Create little critters or Valentine’s hearts using pipe cleaners and beads. Therapeutic Benefits: These can help strengthen neat pincer grasp which in turn is a precursor to a tripod grasp with writing utensils. Therapeutic Benefits: So many ways to meet therapeutic goals using wiki stic. 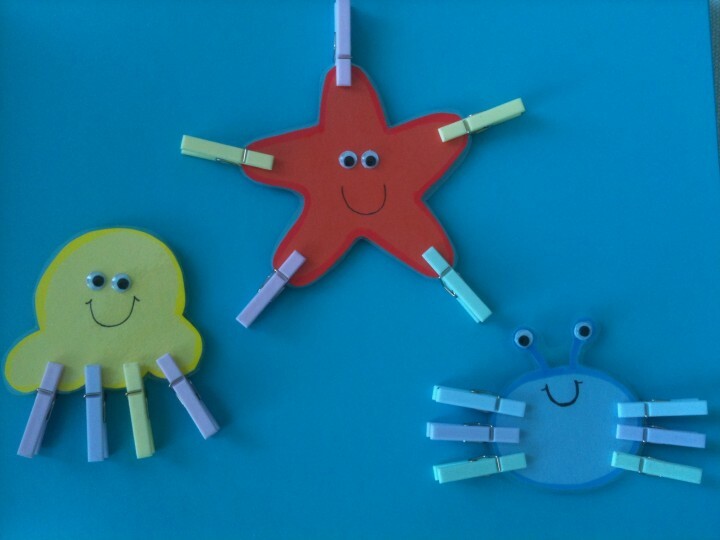 Check out my post 10 Ways to Use Wikki Stix. 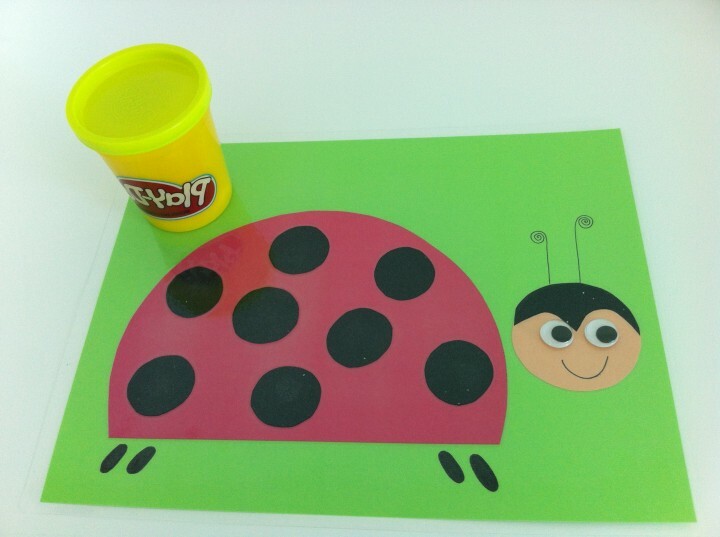 Therapeutic Benefits: This is another great way to strengthen muscles involved in neat pincers grasp which are also used to hold a pencil correctly during handwriting. Incorporate in an obstacle course ex: pick up item with tweezers, walk across a balance beam without dropping items. 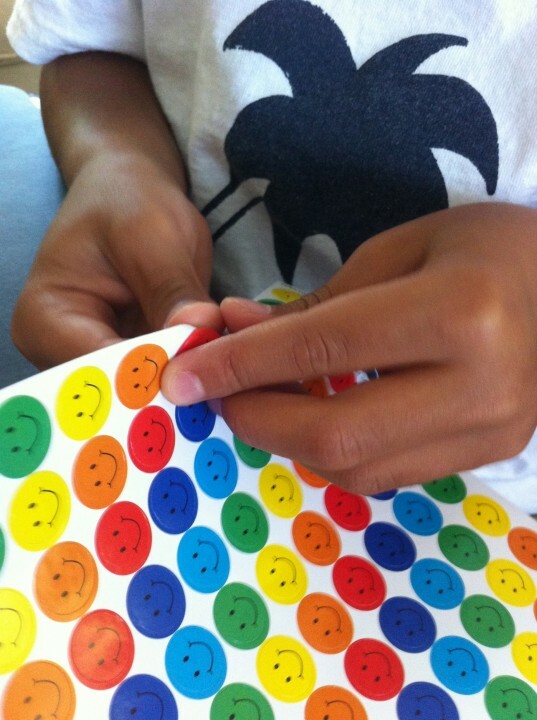 Therapeutic Benefit: This is a good tool to strengthen muscles of the hand and also a great activity when teaching cutting skills because the hole puncher mimics the open/close motion of scissors. 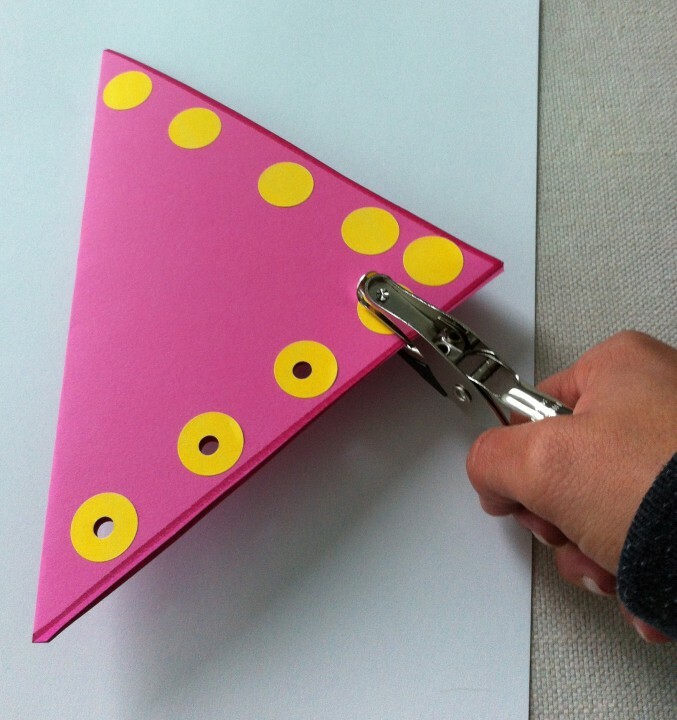 Teach cutting complex figures by hole punching along the shape and cut through the holes. Passionate about OT and anything Autism. I see the beauty and perfection in all children that I work with. 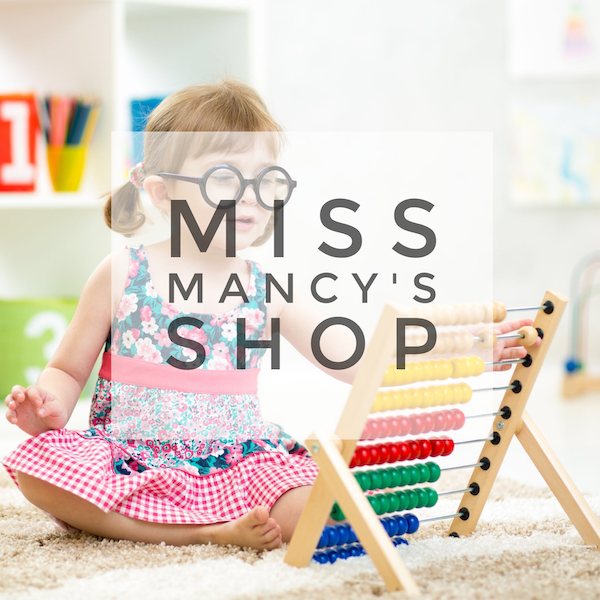 Sign me up for fabulous DIY OT kits, Autism advice, parenting advice, activities and crafts to ensure your child is meeting important milestones. Top 5 Activities for Children this Summer?